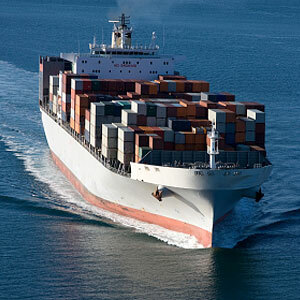 The sea carriage of large commodities is executed by large trading houses, be it crude oil, petroleum products, liquid chemicals, dry cargoes, container cargoes, fridge cargoes or bulk cargoes. There are many other areas where unsuitabilities can only be ascertained by experienced sea-faring staff. Naturally, the charterers require a vessel to be efficient, seaworthy and suitable in all respects for the execution of the voyage and it is therefore in their interests to have pre-chartering knowledge of the vessel and its suitability for that particular voyage and cargo reception. Pre-chartering mistakes become post-chartering disputes and are often solved at lengthy litigations involving expensive procedures for both charterers and shipowners. This can also cause unnecessary bad feeling between charterers and shipowners. 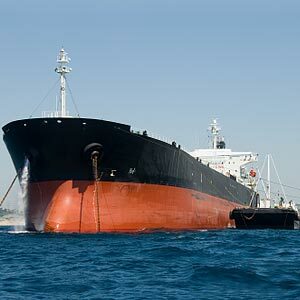 Stanton Marine can supply good practical advice for all parties on the suitability of vessels, types of cargoes to load, type of berths to load at and finally superivse the discharge.